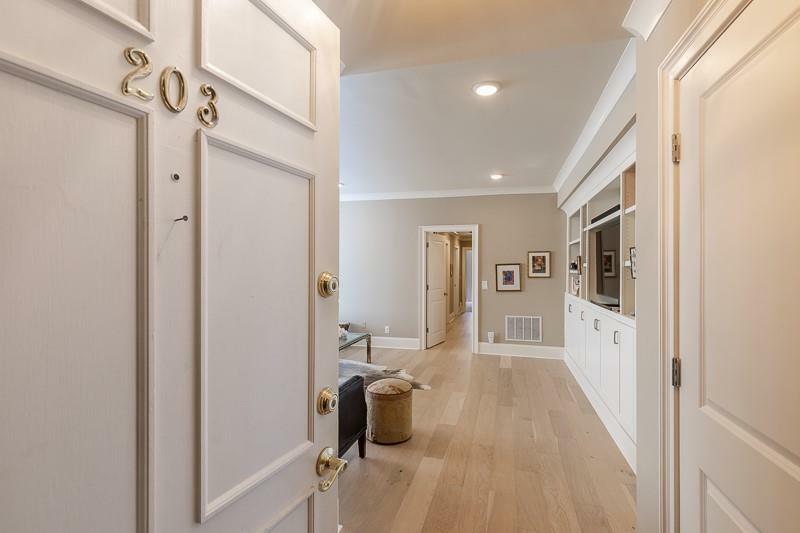 AMAZING 3 bed/2 bath condo in the heart of Buckhead! 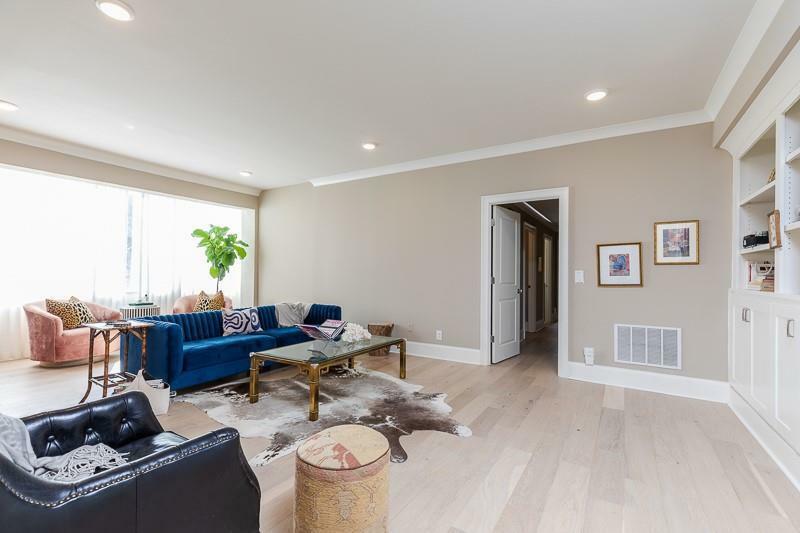 Completely renovated from top to bottom including all new bathrooms, stunning wide plank hardwood floors, and all updated plumbing, HVAC, and electrical. Large unit that feels like new construction! 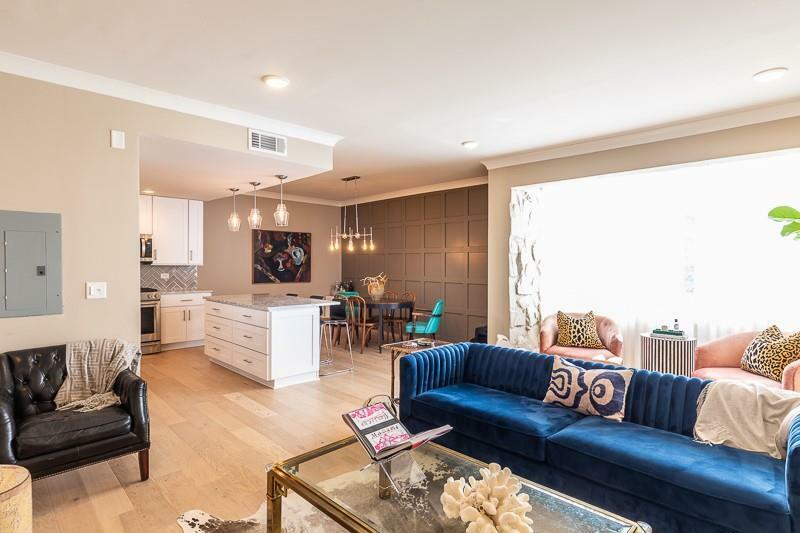 This unit is perfect for entertaining with an open floor plan with a gleaming white kitchen, granite countertops, and ss appliances. Plenty of natural light throughout & built in bookshelves in the living room. The unit also comes with a large storage unit & covered parking. Just seconds to restaurants and shopping!